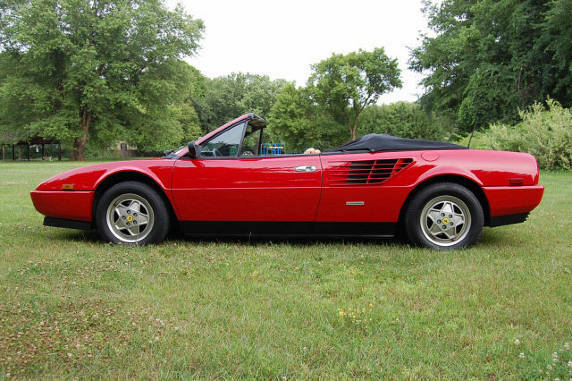 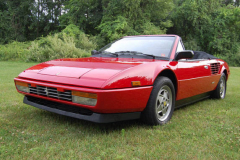 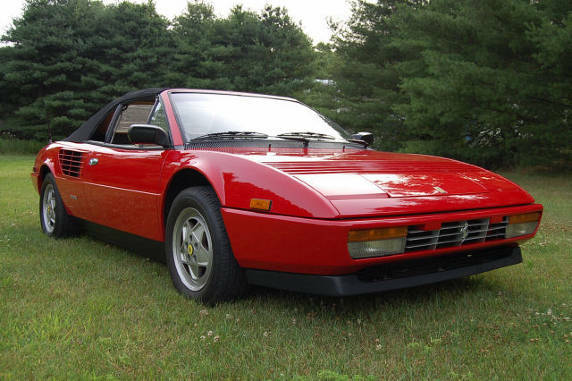 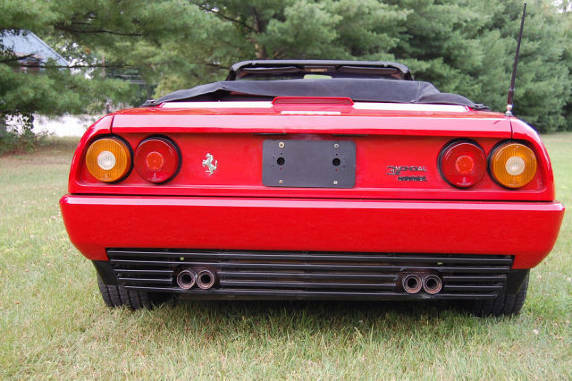 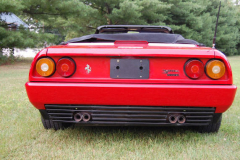 1986 Ferrari Mondial Convertible Red with tan interior. 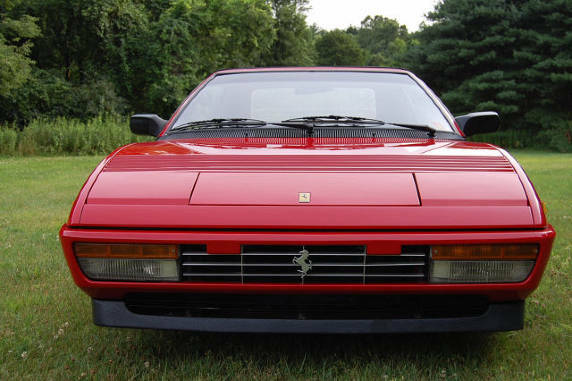 43,000 miles. Recent major service with a very good service history. 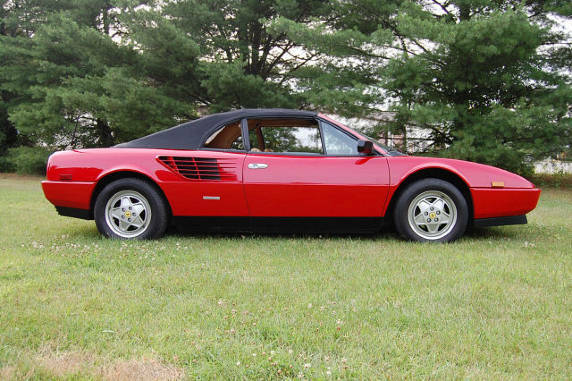 This car runs exceptionally well and feels great on the road. 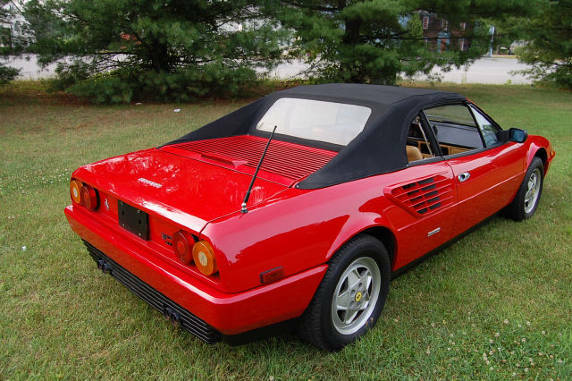 A very nice example.